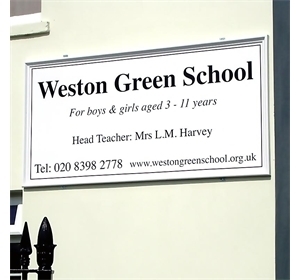 Traditional style School Signs in GRP. 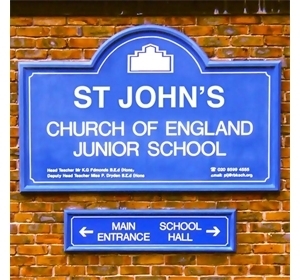 Traditional appearance to look similar to a wooden sign. 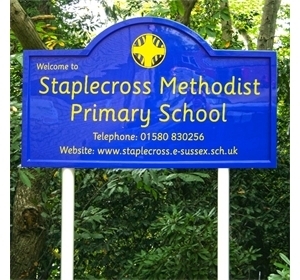 Available post mounted or to fix to walls or railings. 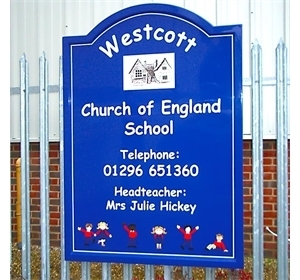 In any of our set colours with your logo and text. 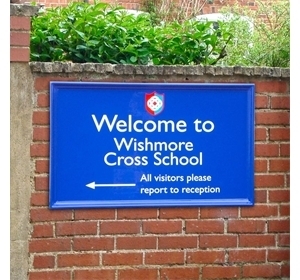 If you are looking for a traditional style of sign then GRP signs from Elementary Signs are the answer. 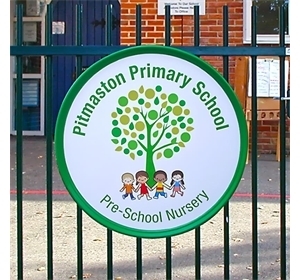 They have the appearance of a wooden or traditional style of sign but without the need for continual repainting and maintenance. 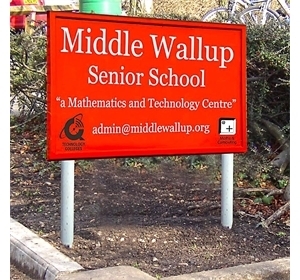 The moulded edging provides a frame around the panel to form that traditional design of sign. 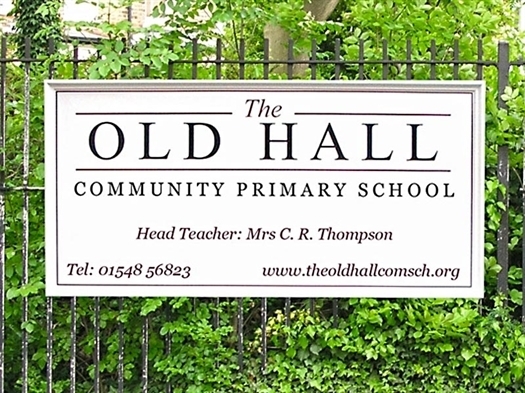 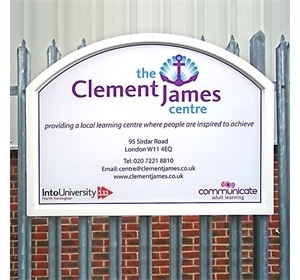 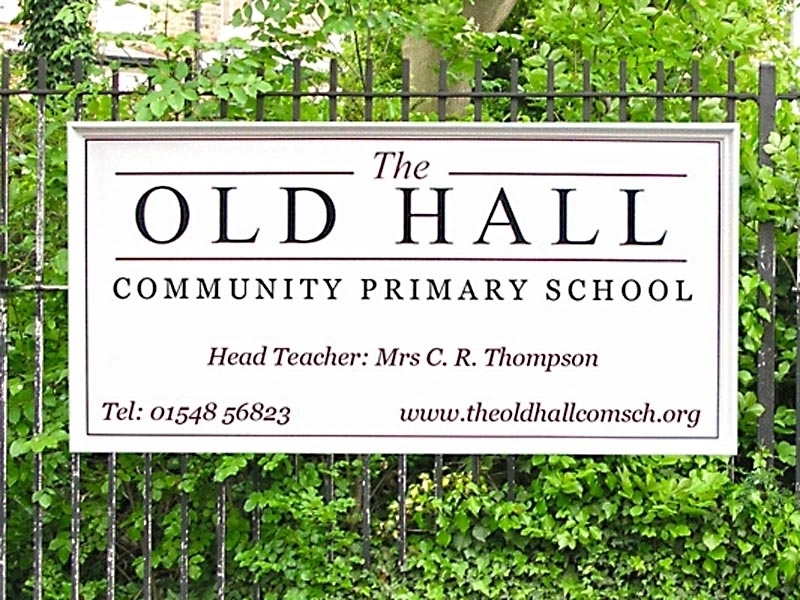 Our Traditional Signs are available in a range of styles, sizes and colours and with your logo or crest and text to the face, these signs are designed to look good and to last for years to come.